DanceSyndrome Dance Leader Becky Rich has been recognised with a community award for the contribution that she has made to the lives of people with disabilities across Lancashire. 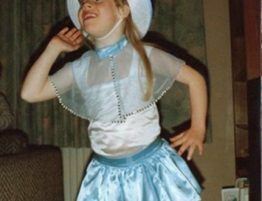 Becky is a volunteer DanceSyndrome. 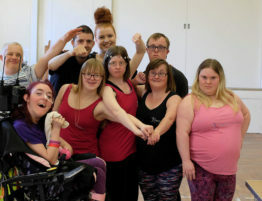 She helps to deliver inclusive dance workshops and dance leadership training as well as inspiring performances that demonstrate a focus on ability rather than disability. 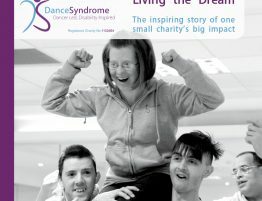 DanceSyndrome’s ethos is that disability should never be a barrier to following your dreams. 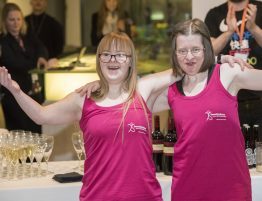 As a DanceSyndrome Dance Leader, Spokesperson and Ambassador, Becky goes to many community events to inspire people to see what can be achieved when society becomes more inclusive. Because of the incredible work she does, she was chosen as the 2018 recipient of the Lesley Finley Community Award which is awarded each year to a member of the community by Disability Equality (NW). Disability Equality (NW) is a Disabled People’s Organisation that started in 1996. The organisation is run and controlled by disabled people, to give disabled people a voice and ensure people are included in society. Their main aim is to further the human rights of disabled people across the North West and to provide user-led services to support disabled people. These different services have all arisen out of local community needs. The Lesley Finley Community Award was initiated by Disability Equality (NW) in 2014 and was named after former Chair Lesley Finley, who sadly passed away in 2013. The award recognises the positive impact made by disabled people in Lancashire to improve the lives of other disabled people and inspiring others to make a positive impact of their own. Becky was presented with the award on Friday 16th December at the Disability Equality (NW) AGM at Plungington Community Centre, Preston. She said “I’m thrilled to receive this award! It is amazing to be recognised. I absolutely love working with DanceSyndrome. I did training and qualified as a Dance Leader and because I did such a good job of being a leader, I have recently been appointed Ambassador and Spokesperson. It’s amazing to know that my work inspires people and makes them feel more positive. 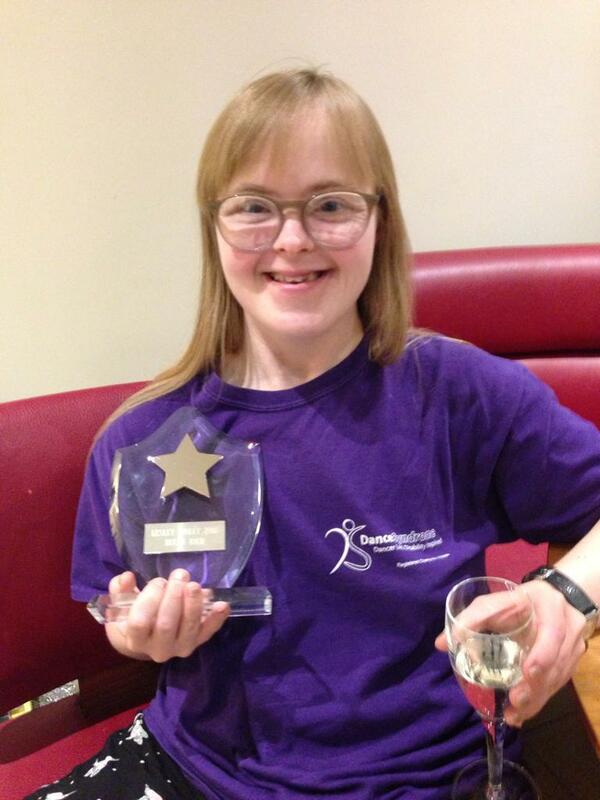 This isn’t the first award that Becky has been recognised for her voluntary work. In 2016 she was chosen as Volunteer of the Year at the Lancashire County Council Pride Awards and she went on to become a Champion for Lancashire Volunteer Partnership, featuring in a countywide poster and advertising campaign promoting the benefits of volunteering. 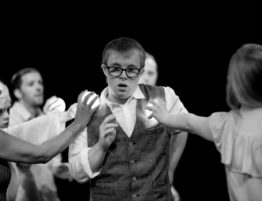 DanceSyndrome offers a range of opportunities for people of all ages and abilities to become more involved in their community. For more information on upcoming activities please visit the events page of our website.